You should notify the Companies Registry, by way of a letter, of any changes in the addresses of the presentor, applicant or the nominated person to facilitate future communication. In addition, if the address of the company's registered office has been changed, you should deliver a Form NR1 to report the change; if the addresses of the directors have been changed, you should deliver a Form ND2B to report the changes. No. Only a local private company or a local company limited by guarantee, other than those companies specified in section 749(2) of the Companies Ordinance, may apply for deregistration. The company must be a defunct solvent company. 29. 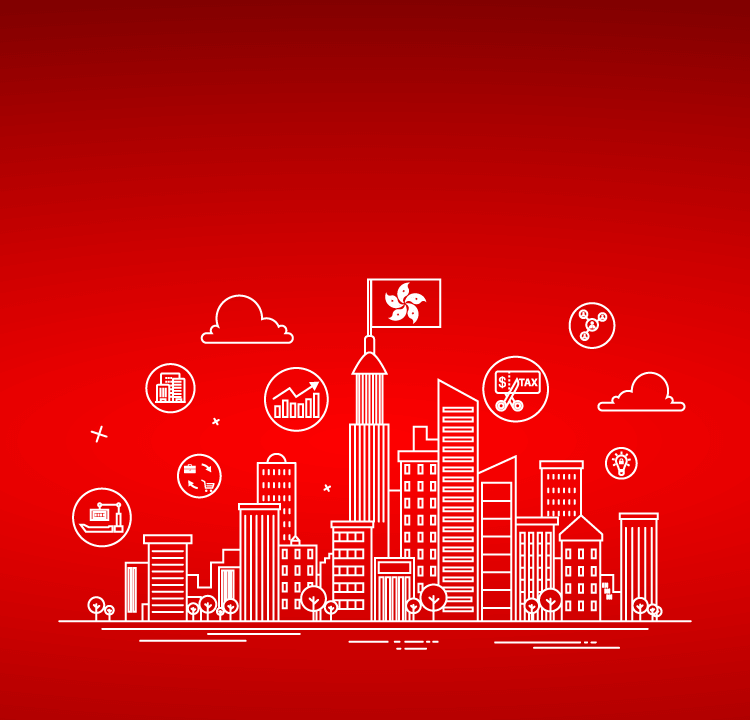 Do we need to engage a professional firm to incorporate a Hong Kong company? 30. Does Hong Kong company law make a distinction between a regular director and a nominee director? 31. Is the information regarding directors and shareholders of the company available publicly? 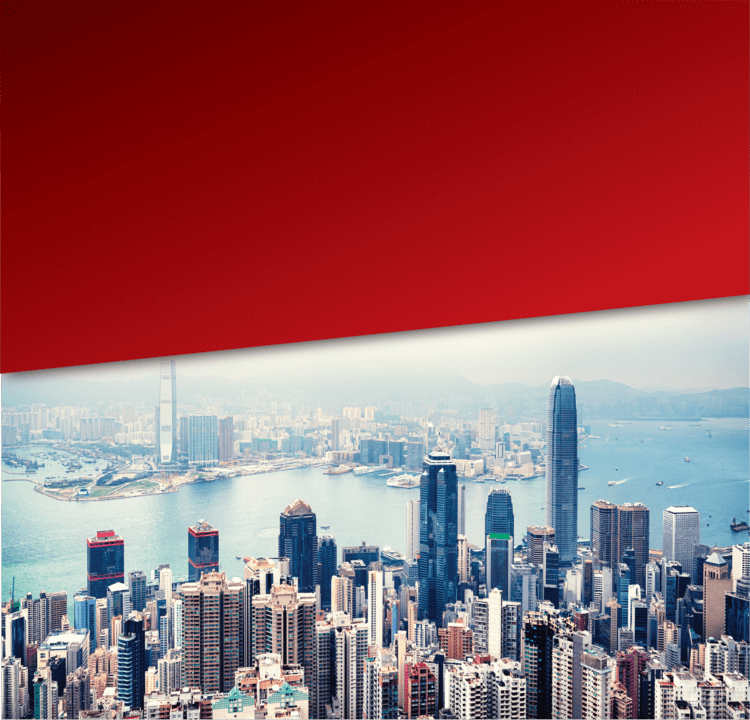 What are the reporting requirements for shareholders and directors of a Hong Kong company? 32. Are corporate directors and shareholders permitted? 33. Can a Hong Kong company hire/ recruit foreign employees? 34. 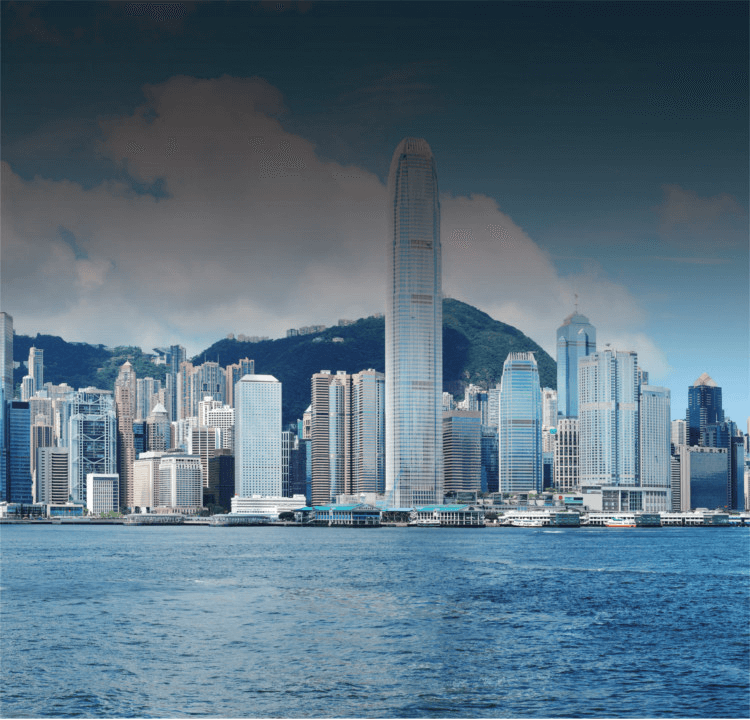 Are Hong Kong companies required to file annual accounts? 35. Is there a stamp duty for allotment or transfer of shares for a Hong Kong company? 36. Is a Hong Kong company required to have an annual turnover? 37. Can the name be changed after incorporation of the company? 38. How to close/Wining up a Hong Kong company?